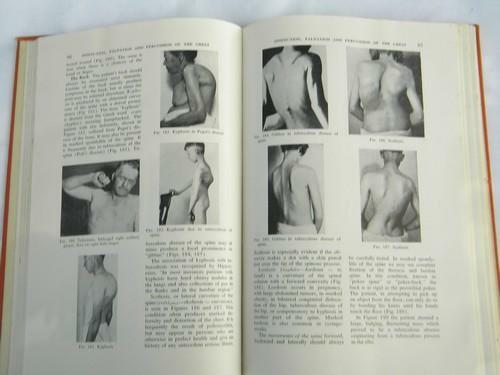 Old 1950s vintage illustrated medical book... 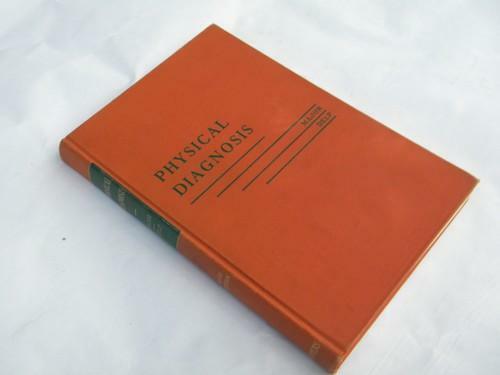 Physical Diagnosis by Ralph Major MD (professor of Medicine at the University of Kansas) and published by W.B. Saunders Company. 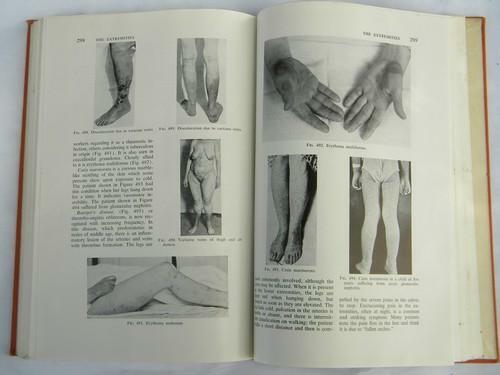 This is the fifth edition and is copyright 1956 and has 358 pages. 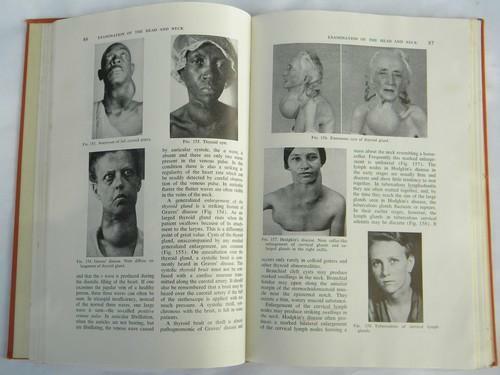 This book has lots of photos, x-rays and illustrations including many photos of typical cases, extreme examples and medical abnormalities. This is from the estate of a dentist who ran his own dental practice for many years. 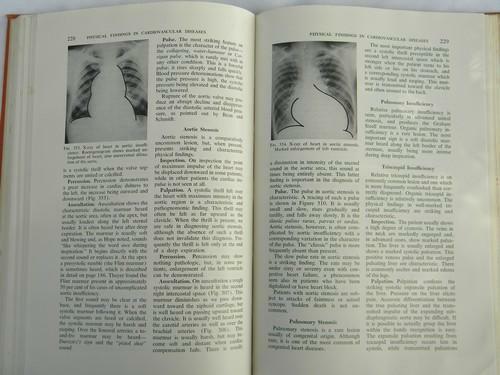 This is in nice vintage condition, but does have a name on the inside of the front cover and some minor brown foxing from year in the dentist's office library.